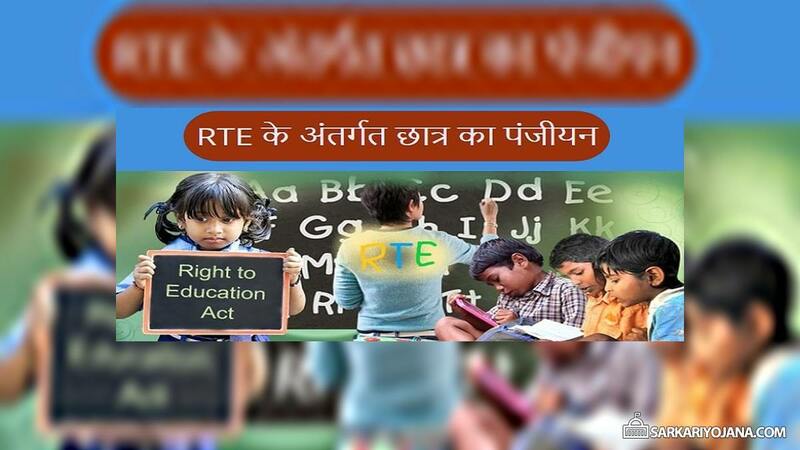 RTE Act 2009 has a provision of free and compulsory education to all the candidates below the age of 14 years. Subsequently, all the candidates seeking admissions in various govt. and private empanelled schools in the state can fill RTE Admission 2018-19 Chhattisgarh Application Form. 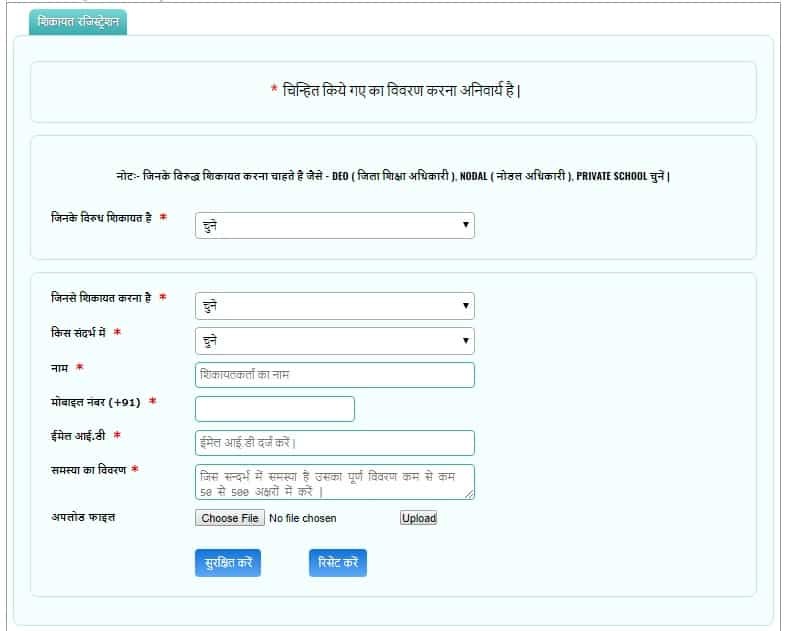 On the homepage, click the “RTE के अंतर्गत छात्र का पंजीयन” tab present on the page to open the CG RTE Application Form 2018. 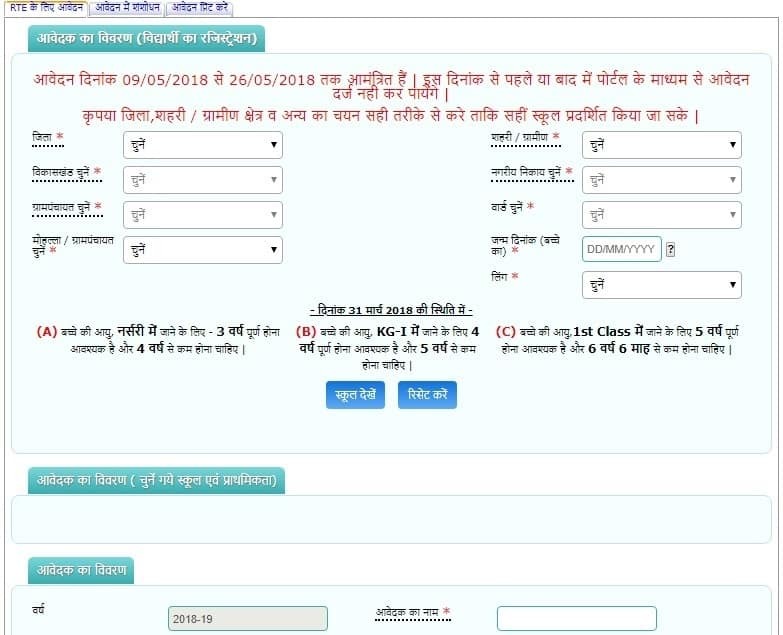 All the candidates can fill complete details in RTE CG Online Admission 2018-19 Form. Finally, candidates can click the “Submit” button to submit the completed application form. Furthermore, candidates can take a printout of the completed RTE CG Online Application Form and keep it for any future reference. Finally, enter the details of the complaint and click the Submit button to lodge complaint. Aadhaar Card is mandatory this year for the students to get admission under RTE Act, 2009. Moreover, Aadhaar Card will facilitate the officials of the education department to keep a record of the children enrolled under RTE.